Given reimbursement changes in healthcare, HCAHPS and patient satisfaction are front and center in the minds most healthcare leaders today. What many healthcare organizations have come to realize is that superior patient satisfaction requires an ongoing proactive approach from the entire organization. As a result, more and more hospitals are engaging in various forms of service excellence initiatives. Let’s be honest, frontline workers in healthcare put their heart and soul into their work. 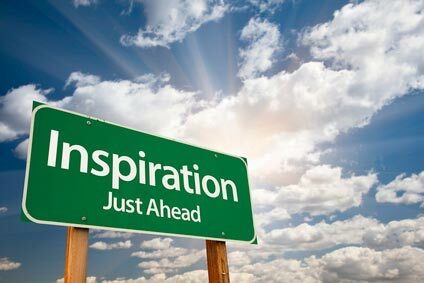 Long hours, combined with tremendous physical and emotional demands and high-stakes work, can make it a challenge to continue to tap a well of inspiration. At HospitalPORTAL, we have found that many hospitals choose to share healthcare quotes with staff on their Intranets. We thought you might enjoy this collection of 37 inspirational and positive work quotes that lend themselves to an audience of healthcare professionals. Life is a reflection, and we hope these funny nursing quotes will give your teams a boost. Are there others you would suggest? It doesn’t take an instant more, or cost a penny more, to be empathetic than it does to be indifferent. To learn how you can effectively communicate with your healthcare staff, schedule a demo of our Intranet and Policy Management System!